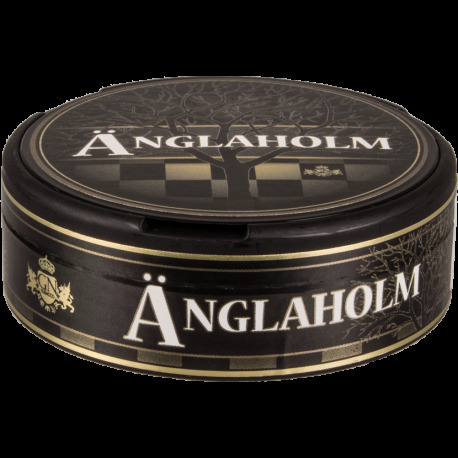 When opening a can of Änglaholm White Portion, a delicious flavor of cherry cornel combined with a scent of quality tobacco presents an enjoyable blend! Comes in white portions and a medium level of nicotine. 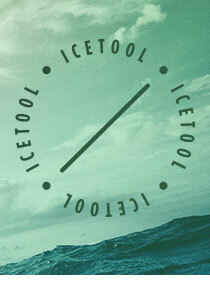 Nice Solid Snus with Good, if Not Great, Flavor Profile. Flavour isnt very strong, it is a nice flavour tho.